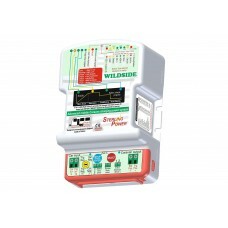 Motorhome, Campervan and Caravan 12volt Battery to Battery chargers or Split Chargers, Additional 240v chargers for starter batteries and replacement/upgrade of existing mains charger, fitting new systems to camper conversions. 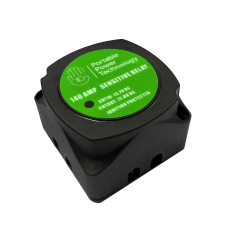 This simple device allows the charging of two separate battery banks from a single charging source s..
Microprocessor controlled, lightweight and efficient with full safety protection. 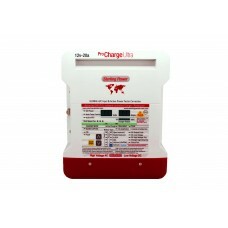 3-Stage fast charg.. Battery maintainer / charger includes 1m of cable. 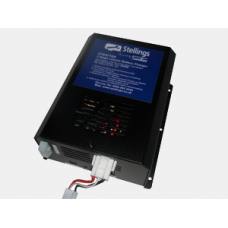 Save money on batteries and stop them fro..
Sterling BB1260 Battery To Battery Charger 12v - 12v (60A) – Euro 6+ Friendly Sterling's range o.. 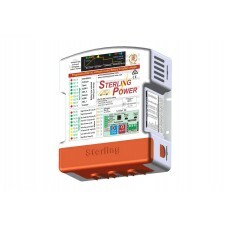 This increasingly popular device has a massive amount of applications never before undertaken, ..
Sterling Pro Charge Ultra – 240v mains battery chargers Description The multi award-..
Sterling WILDSIDE BBC Caravan Battery to Battery Charger (Euro 5-6) Cars fitted with the late..
Rhino Installs can supply and fit Batteries chargers from manufacture such as Sterling and Stellings. Motorhome, Campervan and Caravan Batteries charger installations carried out by ourselves at our NCC Approved premises in Preston Lancashire UK. Please contact us and we will be happy to help. 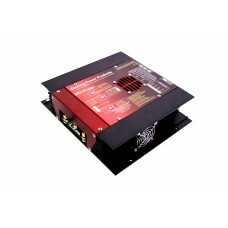 All Types of Battery chargers from battery to battery, Mains and split chargers. We have fit to all types of motorhomes and Caravans. 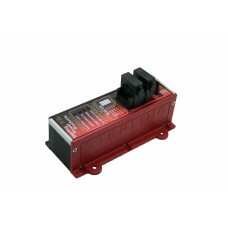 Click here for pictures of our battery charger installs. Fitted to manufactures such as Swift, Hymer, Bailey, Lunar, Burstner, Pilote, Rapido, Autotrail, Elddis, Besscarr, Globecar and many more.